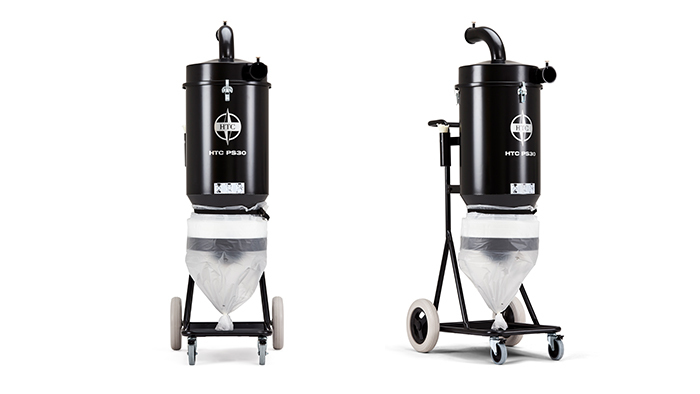 The HTC PS30 is a robust pre-separator that separates the larger particles that can occur during floor stripping, for example. 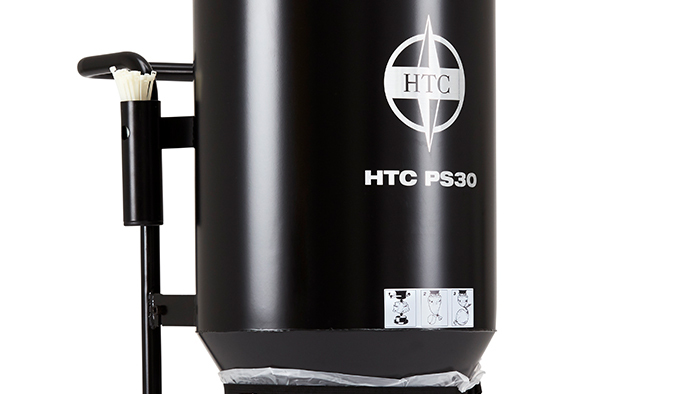 Large flakes, metal fragments, screws and other objects often found at construction sites are separated by the HTC PS30 before they reach the dust extractor. This increases the dust extractor's total capacity and significantly extends filter service life. 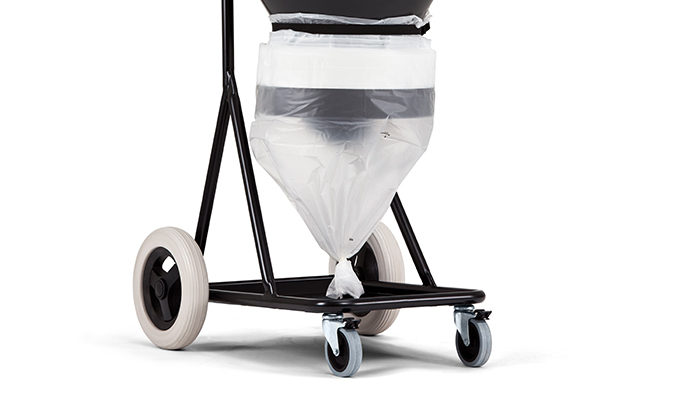 It’s also equipped with Longopac® system for safe dust handling.